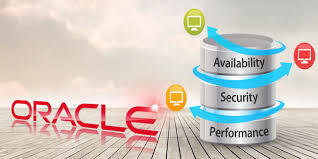 Oracle 11g database is designed to handle the ever-increasing data needs of modern organizations. 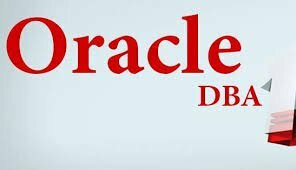 Effective management of Oracle 11g capabilities can help organizations ensure the integrity and security of data. 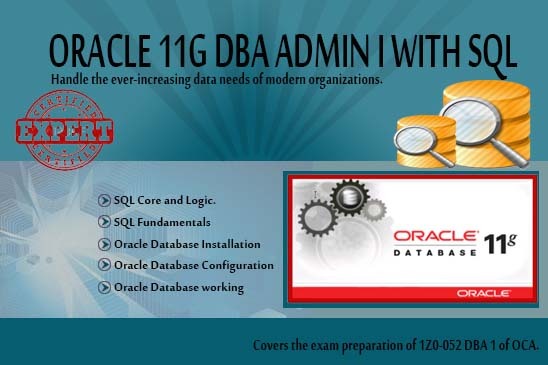 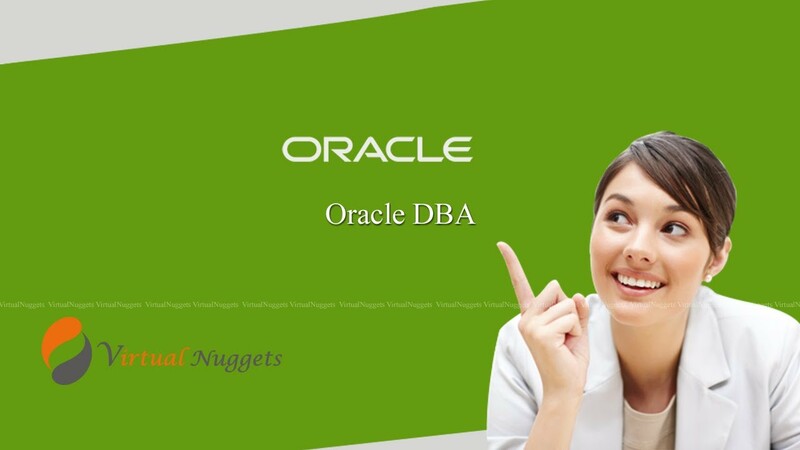 In this hands-on course, you maximize the features of Oracle 11g to build and maintain databases, configure memory and storage for optimal performance, and manage large amounts of data and its handling. 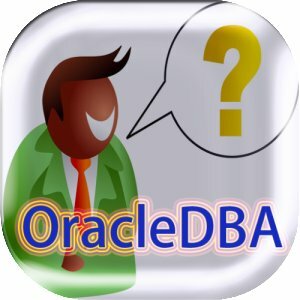 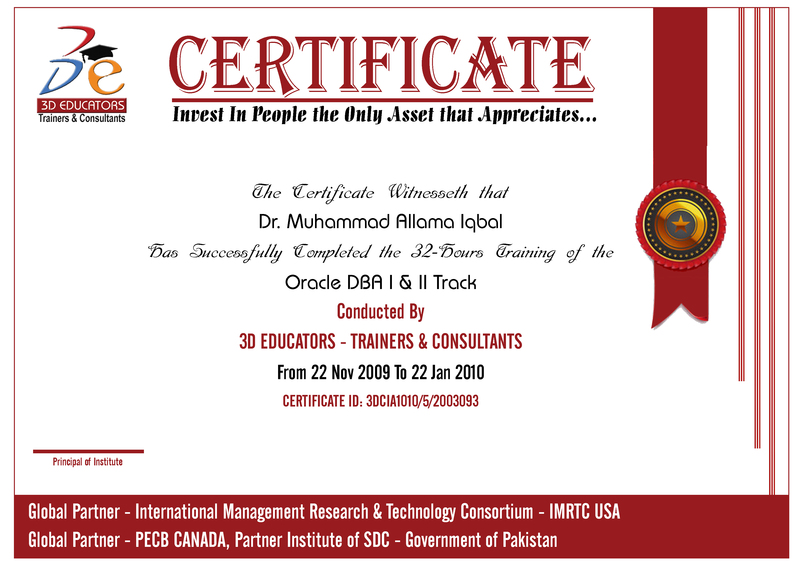 The program also covers the exam preparation of 1Z0-052 DBA 1 of OCA, the trainers will give you the complete guidelines that how you can earn the credentials of this training program.